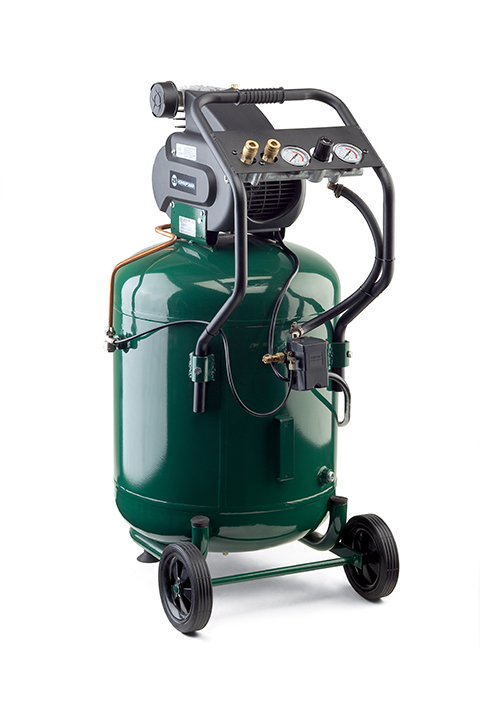 Model FC250090L features wheels and a handle with an integrated manifold, making this 24-gallon air compressor much more portable and user-friendly than any of its predecessors. It’s perfect for the garage or small workshop. 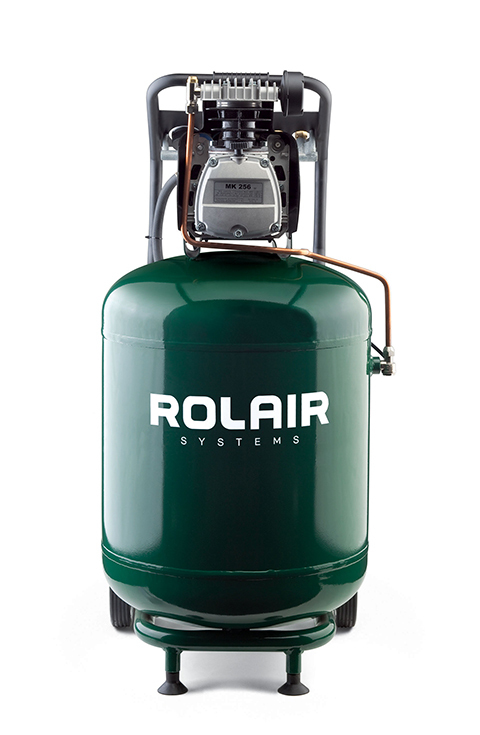 The 2 HP motor/pump produces 5.1 CFM @ 90 PSI and is equipped with manual overload protection and ball bearings for longer life and greater durability. L x W x H 23"x28"x44"